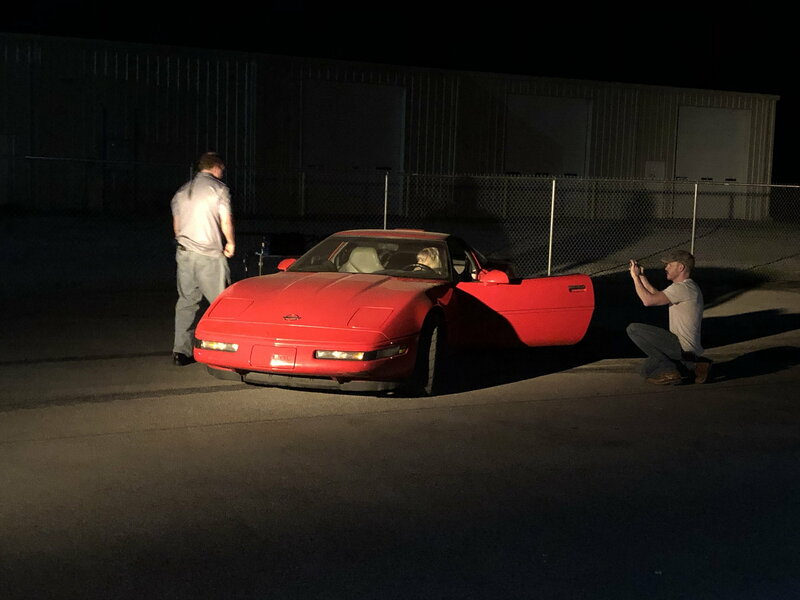 My ‘95 ZR1 is being used in a movie with David Arquette and Mick Foley, not sure who’s driving the car, but they filmed with it earlier this week and have another scene in a couple weeks that they are going to shoot at my shop. 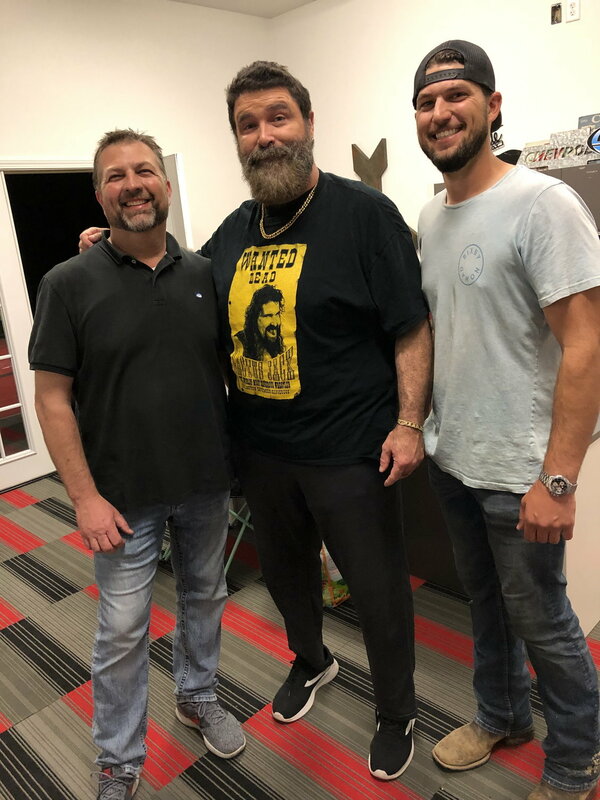 Pretty cool, can’t disclose anything about the movie yet, but it’s pretty cool. I’ll post some pics when they will allow. Look forward to the pics and info. If they put a scratch on it, kneecap them both. 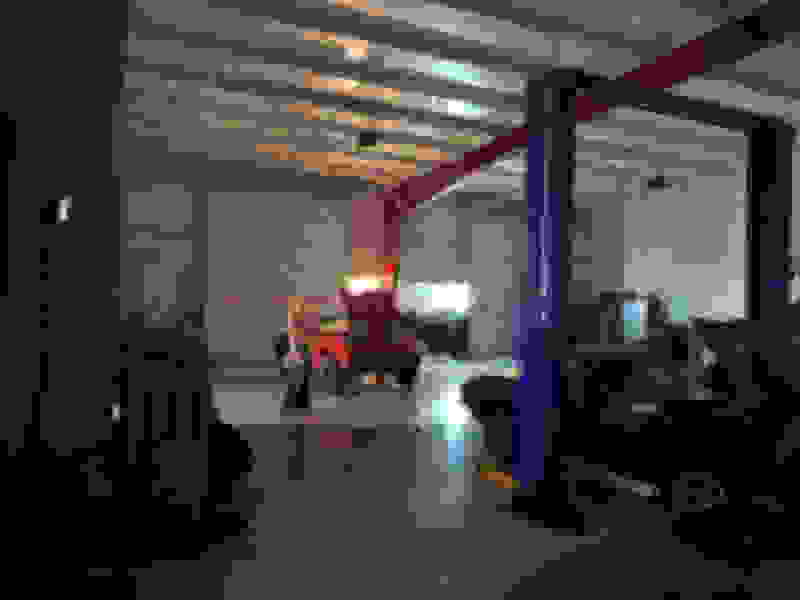 Actually, I had to put it back together for them to use it, I had started taking apart for a complete build including changing the color. I told them to have at it even if they wanted to bust out the windshield we are replacing it as well. I believe its the hero car, they also are going to be using my Viper GTS. Hope the are paying you well! 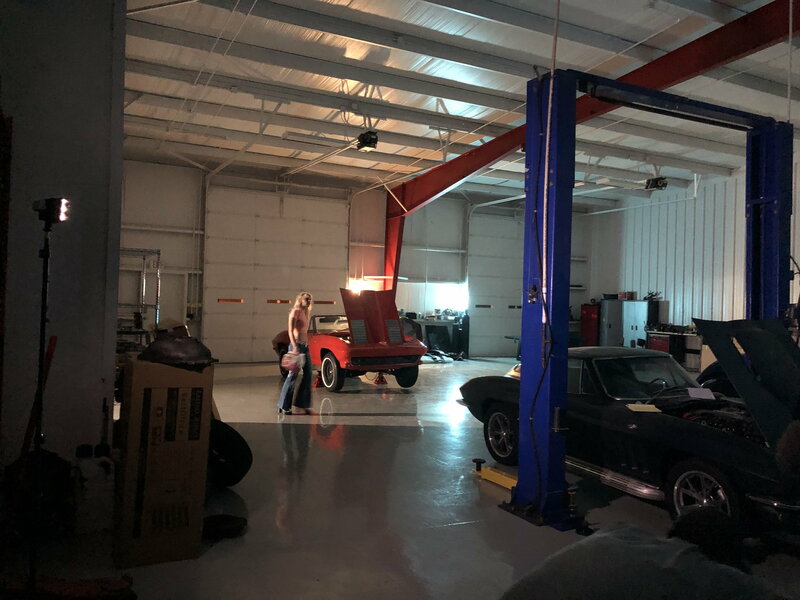 Are the scenes anything like 70 Chevelle used in "Jack Reacher" ? 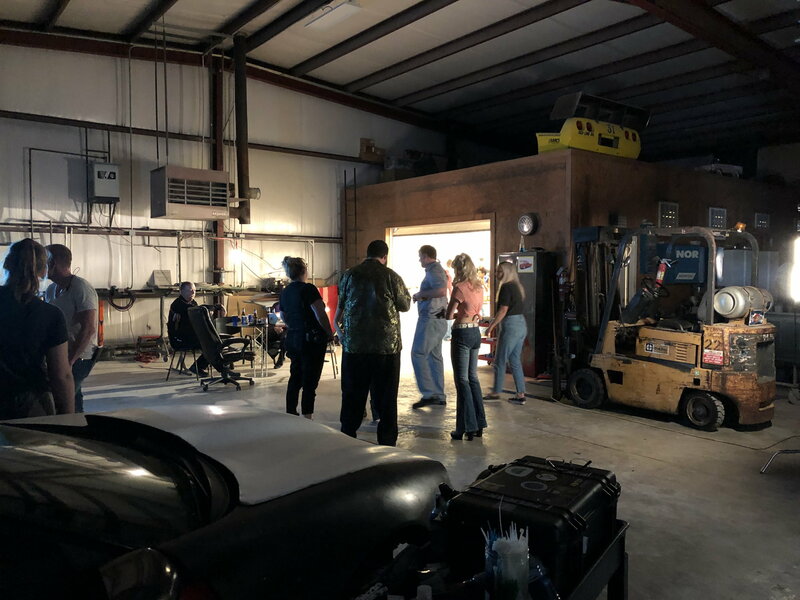 Not sure what scenes they are using the cars in, but they are also shooting a scene at my shop, we are going to stage some cool muscle cars in the shop. 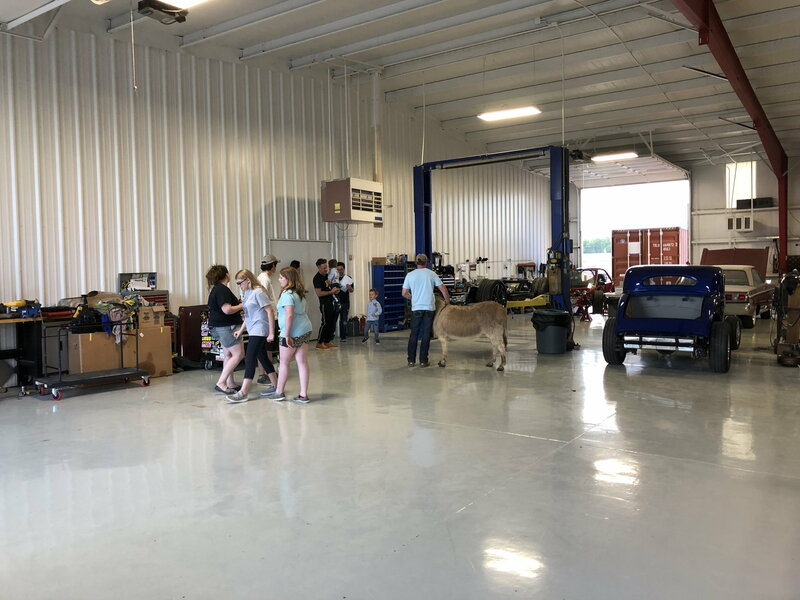 They are going to shoot a scene back in the body shop and paint booth I think someone is getting a tatto in the paint booth. They are shooting that scene in a couple weeks. I’ll try to post some pics of the production. 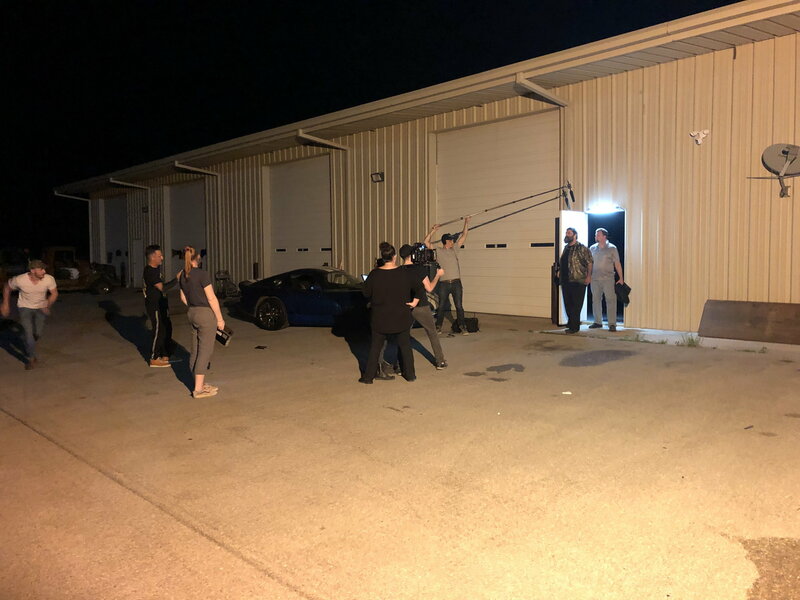 Got to be on the set last night while they were filming one of David's scenes, they also shot a scene with someone getting out of it last night and another with the ZR1 in the background. They are shooting at my shop on Tuesday. It was a long night, I left at 3am, real neat to see behind the scenes. What ? Some liberal POS is gonna have control of your car. And you cheer ? What the heck are you thinking. And the rest of you bending knee to hollywood. Good grief you ladies are WEAK ! First off, you don’t know me or the group that’s filming the movie, they are personal friends. I offered the cars and the shop, in my world its what we do, help our friends. 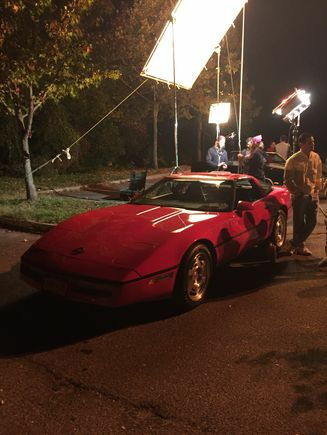 My 89' was in the movie"Cruise". My son and his friends were also extras. Just because they are never Tumpers has no reflection on who you are. Cool your buggy was in a movie. Last edited by Bigpoop; 04-21-2019 at 10:02 AM. 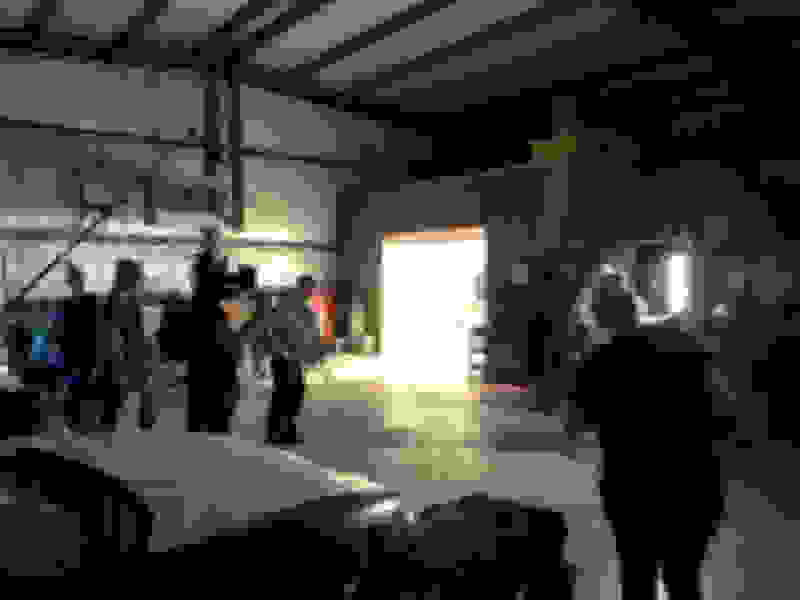 The shoot at my shop was awesome last night, the actors and crew invaded the shop in the middle of the afternoon and wrapped just after midnight. 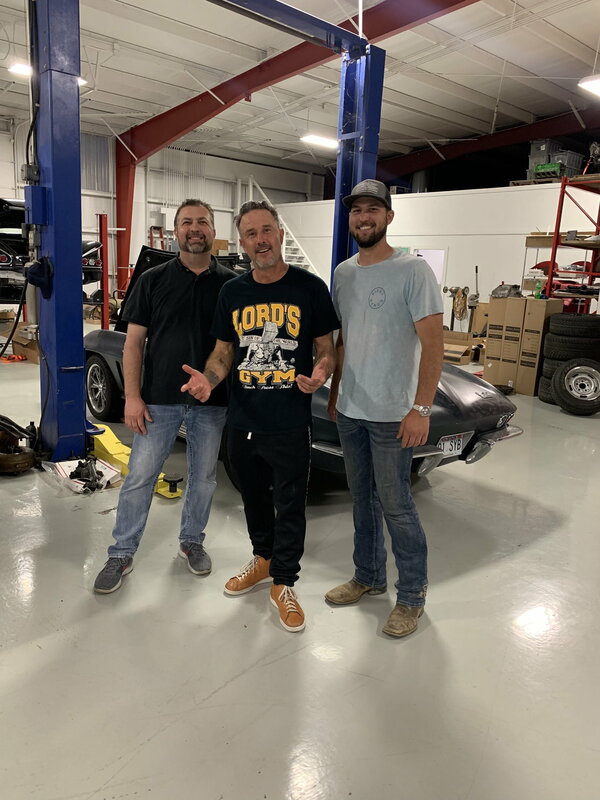 David Arquette showed up and hung out for the shoot along with Chloe Farnworth and Mick Foley, even a donkey showed up as a practical joke for the director.